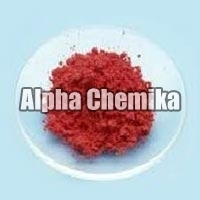 Mercuric Chloride can be availed from us in the required quantity. 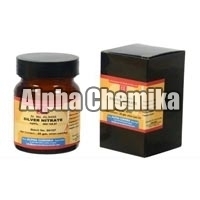 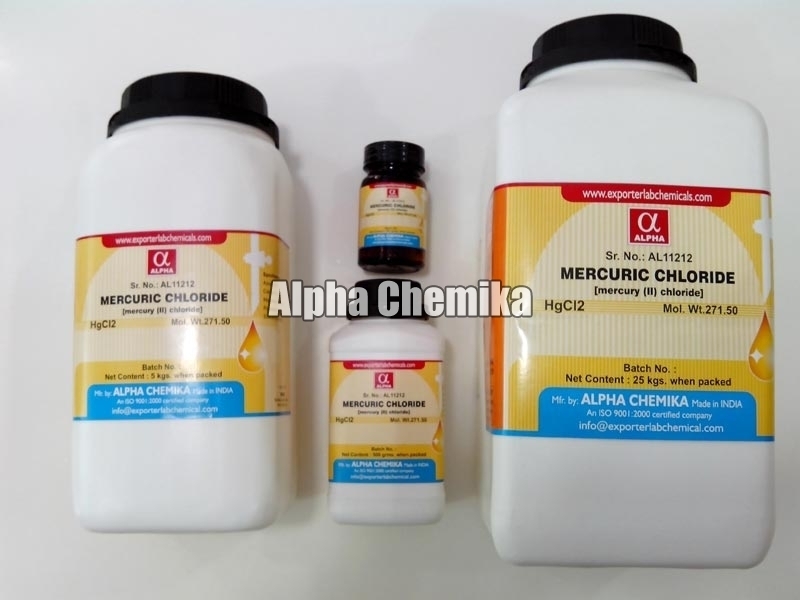 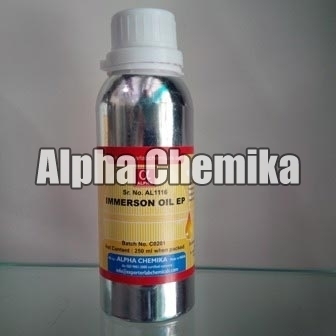 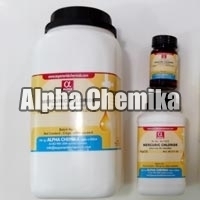 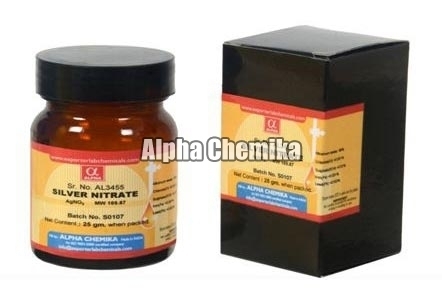 Mercuric Chloride is a chemical compound of mercury and chlorine with formula HgCl2. The Mercuric Chloride is used in various R&D labs and educational institutions for performing necessary tests and reactions. 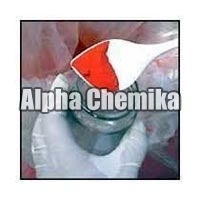 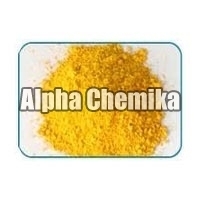 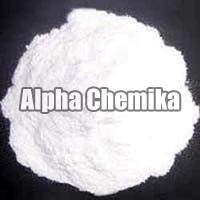 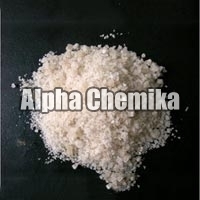 We are an eminent Mercurous Chloride Manufacturer, Exporter and Supplier from India. 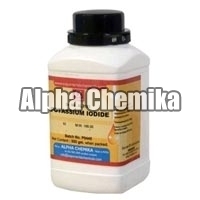 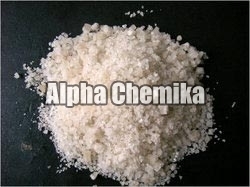 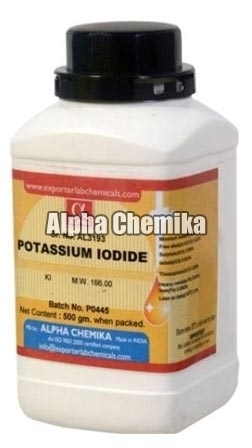 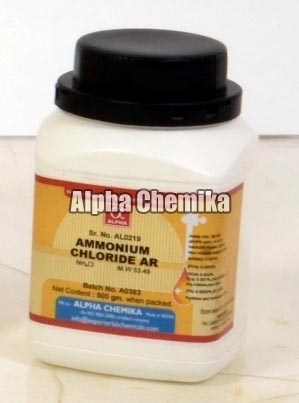 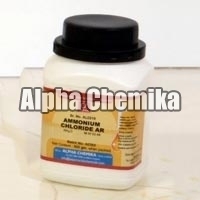 Mercurous Chloride is an Off-white amorphous powder that is slightly soluble in water. 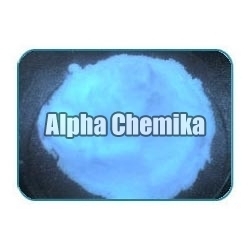 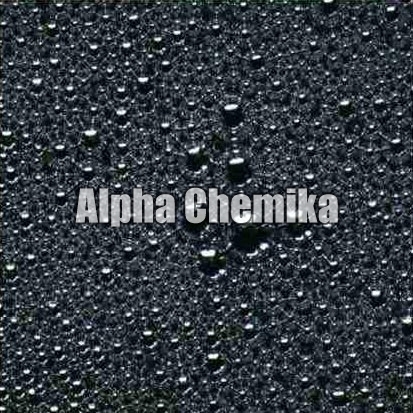 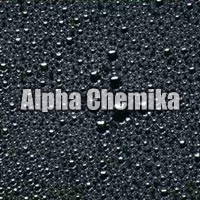 It is prepared by sublimation from a mixture of mercury and mercuric chloride or by precipitation from a mercurous chloride solution on adding chloride ion.